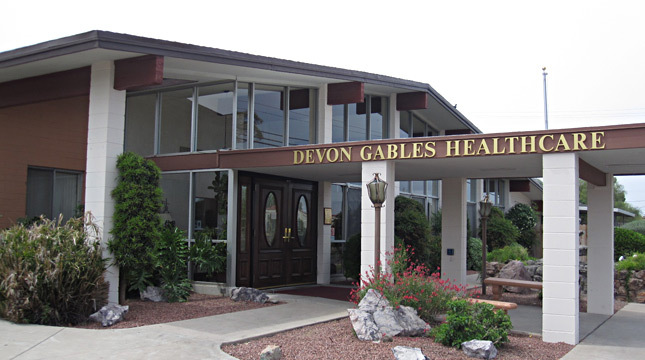 Welcome to Devon Gables Rehabilitation Center. 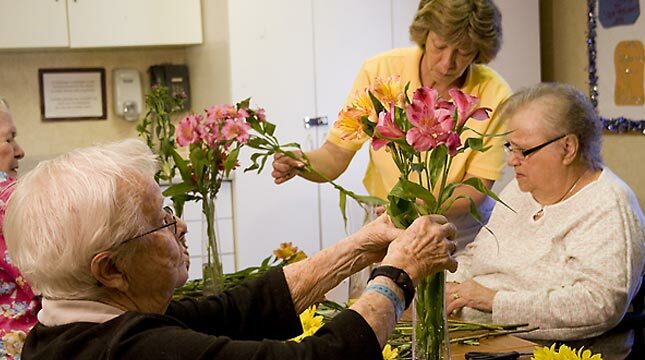 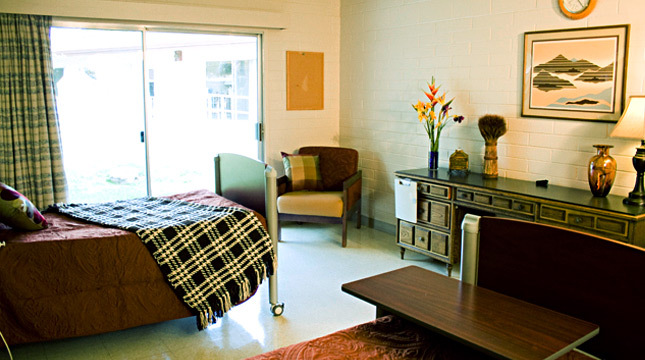 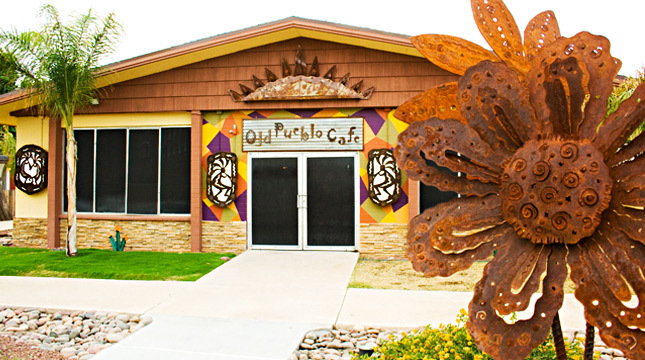 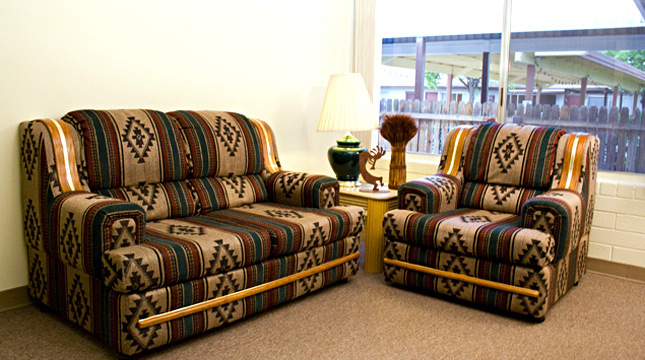 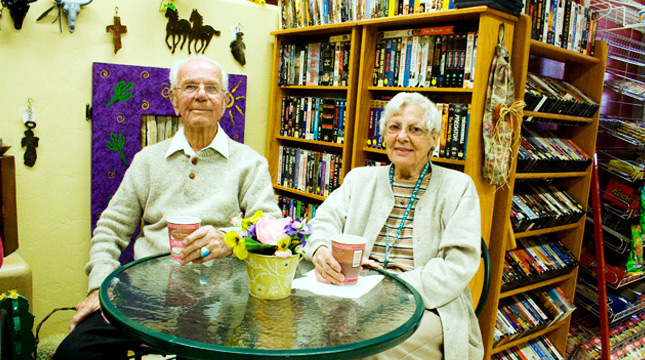 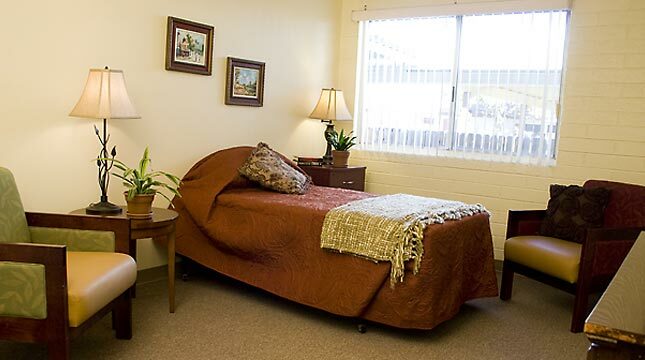 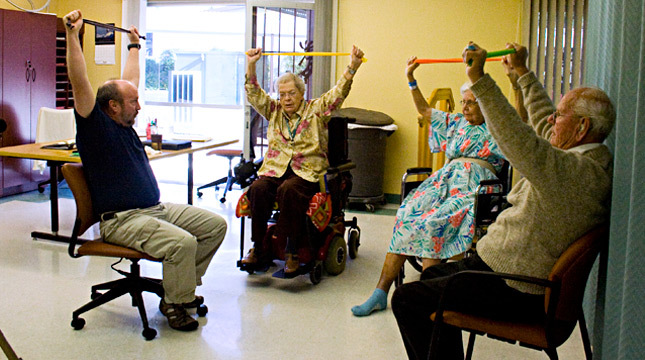 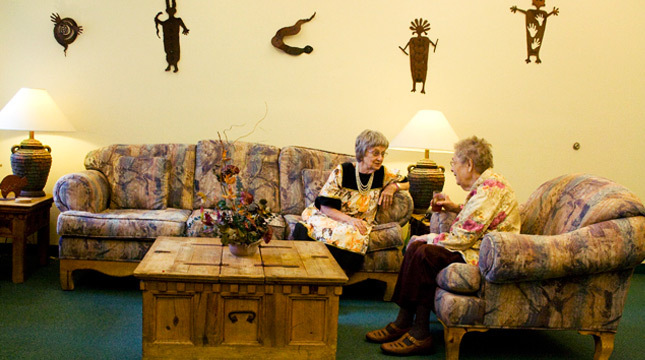 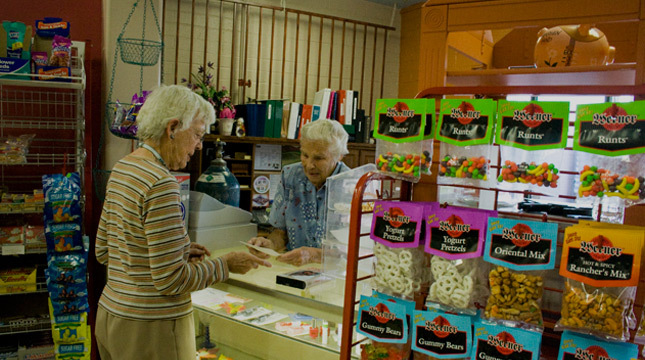 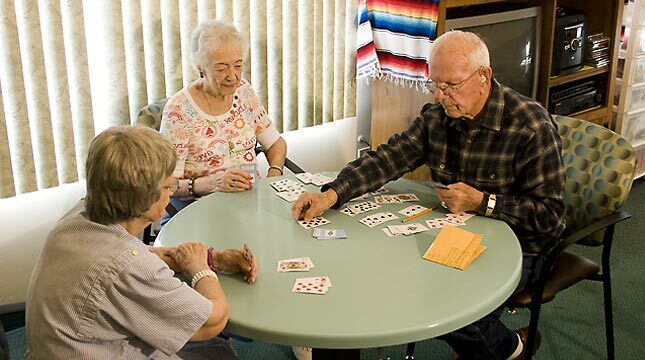 For more than 45 years, we have been providing care to seniors across Southern Arizona. 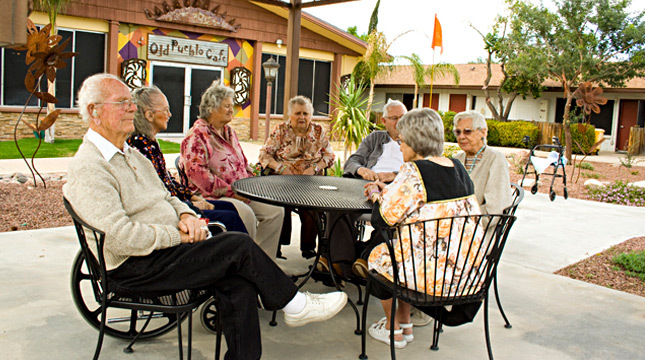 Focused on building strong relationships between older adults and their families, Devon Gables actively seeks to understand our residents' needs. 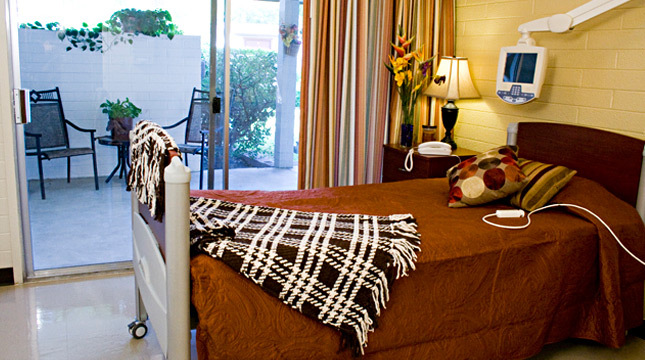 Our comfortable rooms, beautiful desert surroundings, courteous service and outstanding personnel will help you feel at home. 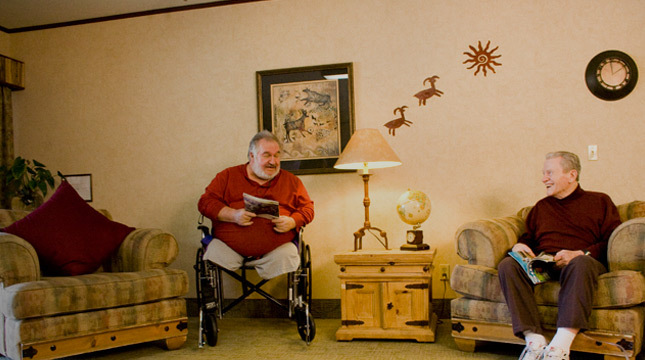 We believe that family involvement is a crucial factor in a residents' well-being. 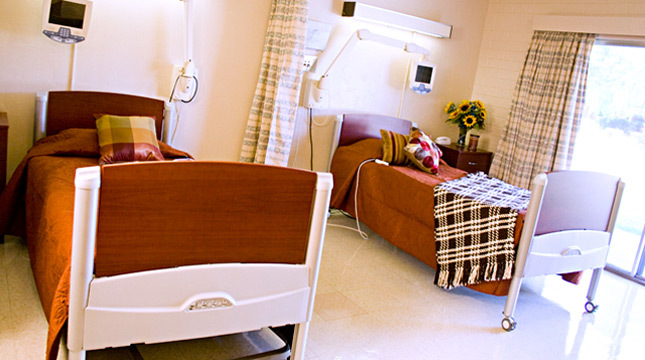 Working directly with the client and their family, we design a plan of care and are able to provide many services and amenities all on one campus. 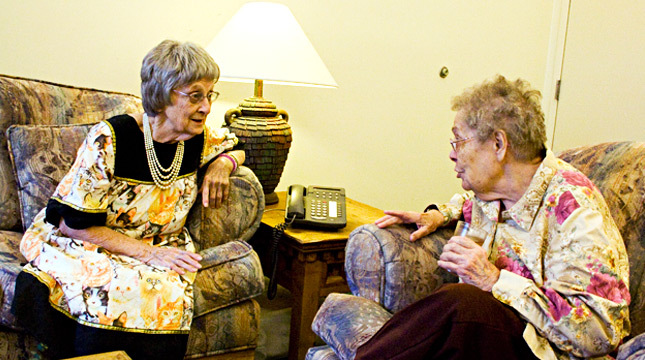 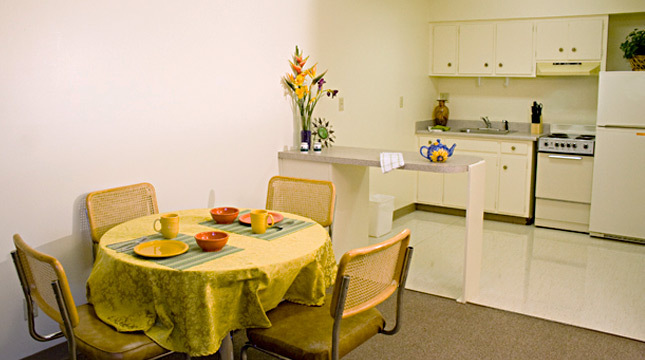 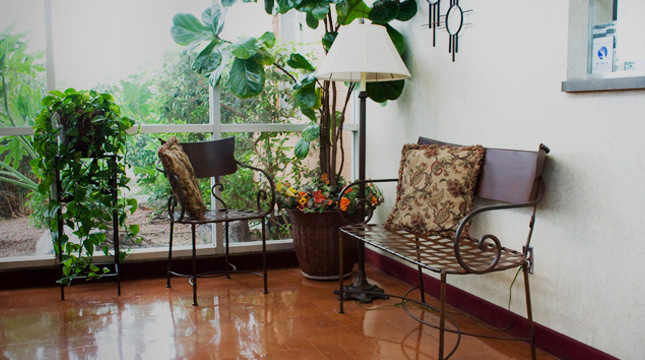 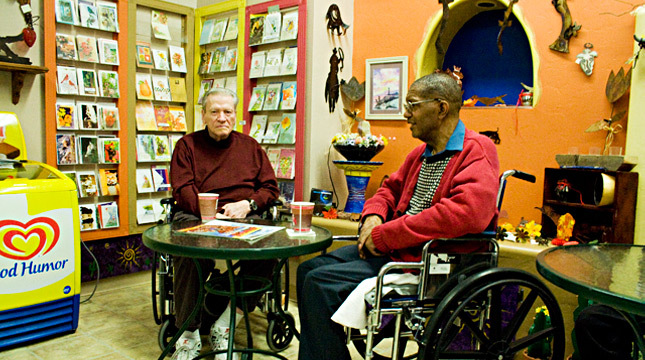 As a result, we provide more than nursing care services and support - we give each resident comfort and hope. 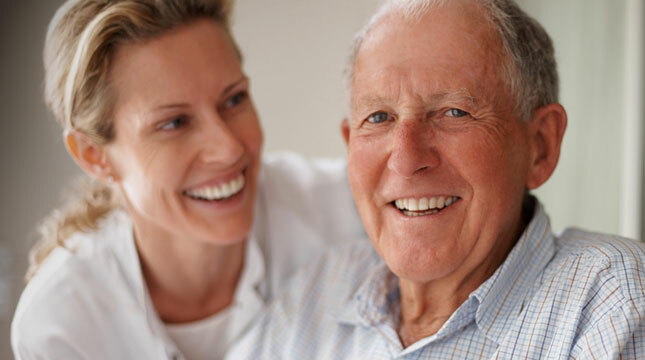 We understand the challenges of aging and securing quality care, and provide affordable, customized programs to meet your needs. 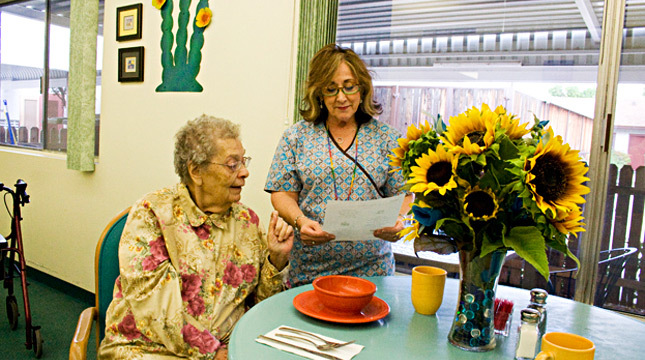 The foundation of our care lies in the quality of our staff. 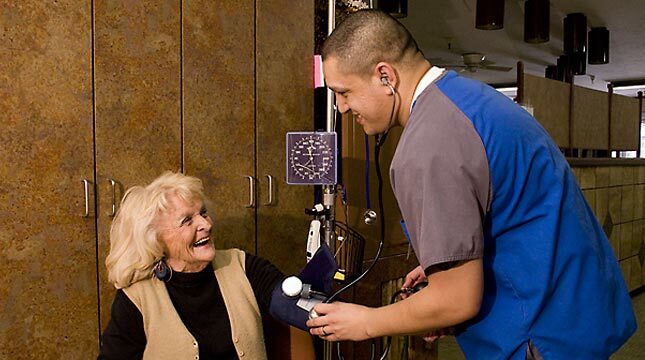 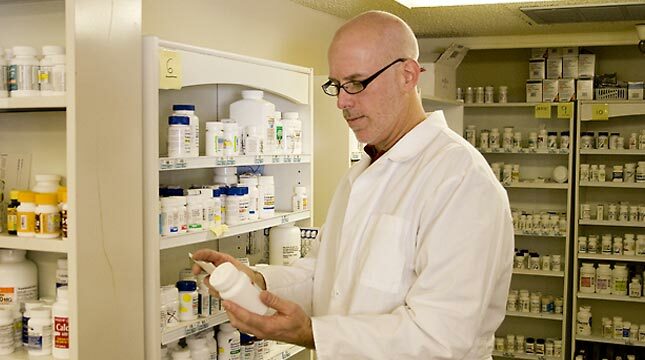 Our continuing education programs ensure our residents receive the highest quality of care. 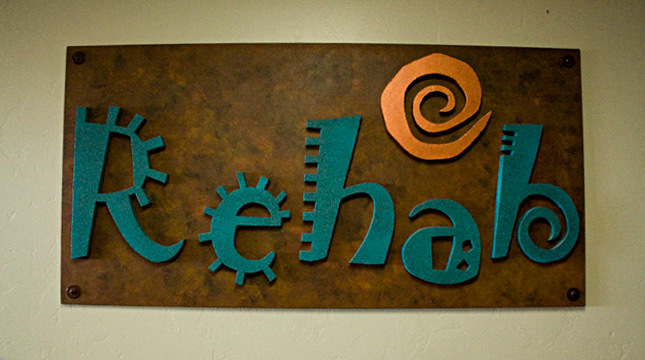 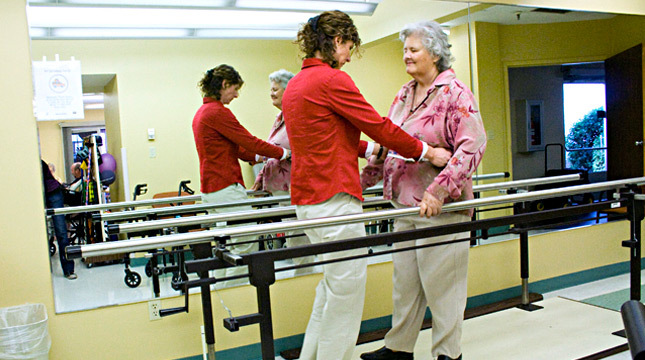 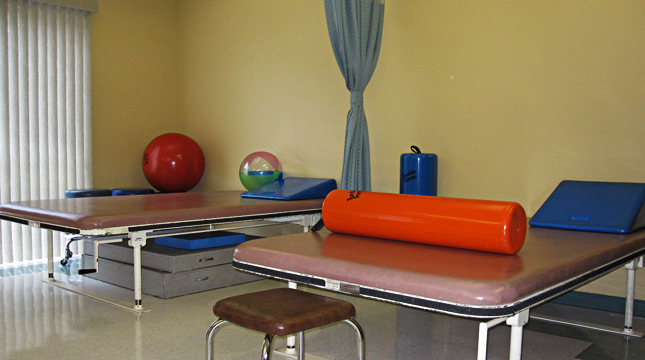 For more information, please visit our Rehabilitation Care section.